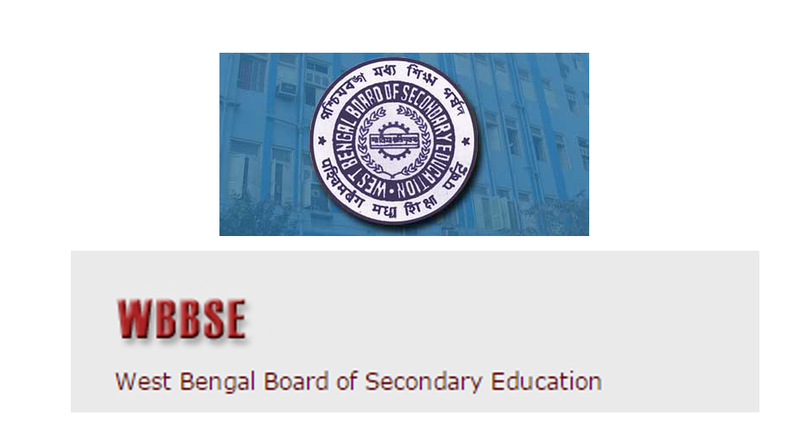 West Bengal Board of Secondary Education (WBBSE) has made an announcement that the WBBSE Madhyamik Pariksha Results 2017 for Class 10 is expected to be declared in the last week of this month on the official website wbresults.nic.in. After the declaration of the WBBSE results 2017 candidate need to visit the official website and fill the blank space with the required information including roll number, registration number, date of birth to check WBBSE Madhyamik Pariksha Class 10 Results 2017. West Bengal (WBBSE) Madhyamik Pariksha Class 10th examination took place from February 22 to March 3, 2017 across the state and around 12 lakh candidates entered the examination hall. Due to the huge number of visitors some of the candidates may face technical issues in getting the exam results, so the candidates are advised to stay calm and refresh the result webpage to check the exam results. WBBSE candidates are advised to take a print out of the exam results for future purpose.